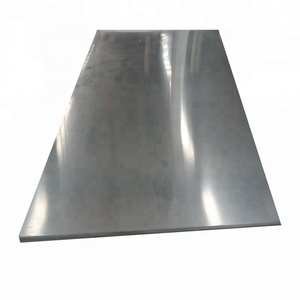 Foshan Xinliheng Stainless Steel Co., Ltd.
1. Can you send me your whole price list9 Price refers to quality and quantity. 6. Can you send me samples then I can feel your quality9 Yes, of course. 7. 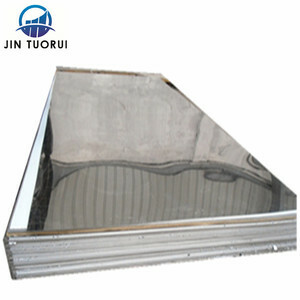 What is your main market9 Our domain market is Southeast Asia and Mid-east. 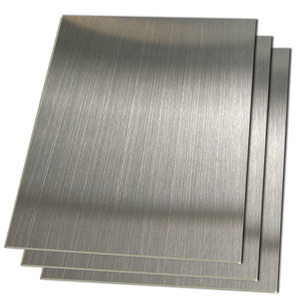 Shandong Huayao International Trade Co., Ltd.
For furniture, kitchenware, food industry, electronic industry, medical equipment, etc. 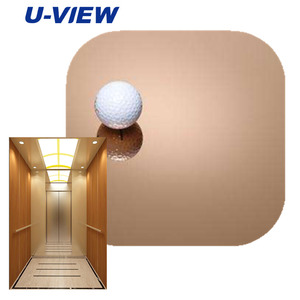 Alternatively a special rolling procedure is used which can simulate the appearance of mechanical abrasion. For this stage, it is essential to remove deep scratches as any surface defects will be very noticeable on the finished product. 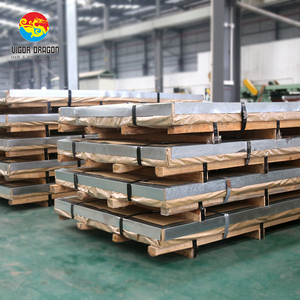 Qingdao Tailianbao Metal Products Co., Ltd.
1 How to make stainless steel coil and stainless steel sheet99 Our mainly stainless steel coil is made from Lisco and TISCO. 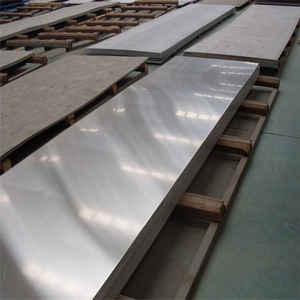 we have professional equipment machine to cut stainless steel coil into stainless steel sheet according customer required size, and to reproduce the stainless steel surface into BA surface, Mirror surface, No. 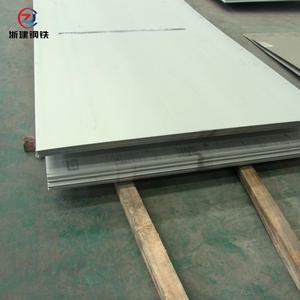 the process Cut stainless steel coil into stainless steel sheet Package of stainless steel sheet each sheet is covered by PVC or insert paper . 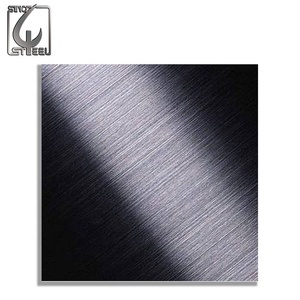 Wuxi Haimai Special Steel Co., Ltd.
Foshan Golden Source Stainless Steel Co., Ltd.
Q1: Does stainless steel really never get rust9 A:There&rsquo;re many different kinds of stainless steel materials. 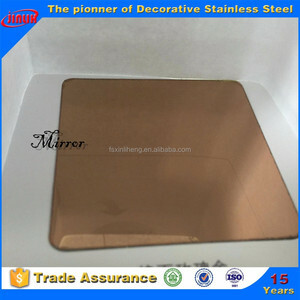 Stainless steel doesn&rsquo;t mean it will never get rust,it means it&rsquo;s not easy to get rust. 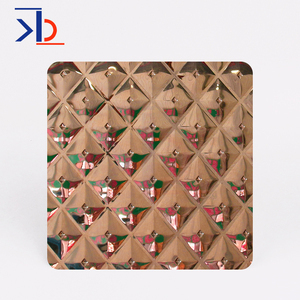 Please choose the match material according to your product property,the circumstances and other specific request. 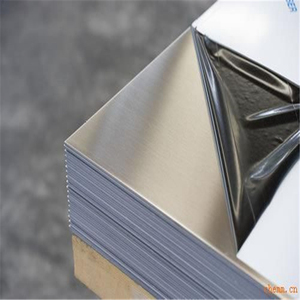 Zhejiang BMJ Metal Co., Ltd.
4x8 Stainless Steel Sheet has been an importent product in the Stainless Steel Sheets market over the past year, and it was very popular in United States,Canada,India,Philippines and Wales; As shown in the distribution chart, market shares of these countries are folowing: [ US:68.29%, CA:9.00%, IN:5.55%, PH:4.04%, GB:1.47%, other:11.65%]. 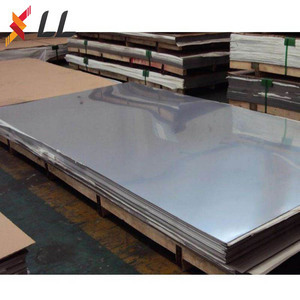 What's the trends of 4x8 Stainless Steel Sheet product's market in 2018 (Dec 2016 to Jan 2019)?we have studied one years data on online sales, global shipping, search, sourcing and requirements of following products Stainless Steel Sheet. 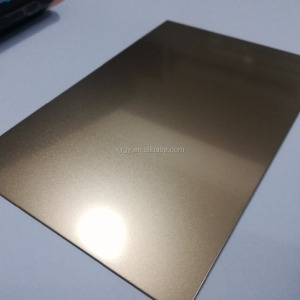 Mirror Etched Stainless Steel Sheet,Here is the report.During the research period (Dec 2016 to Jan 2019), the major trends are as following.